This documentation covers the actions that we support via Goodreads. 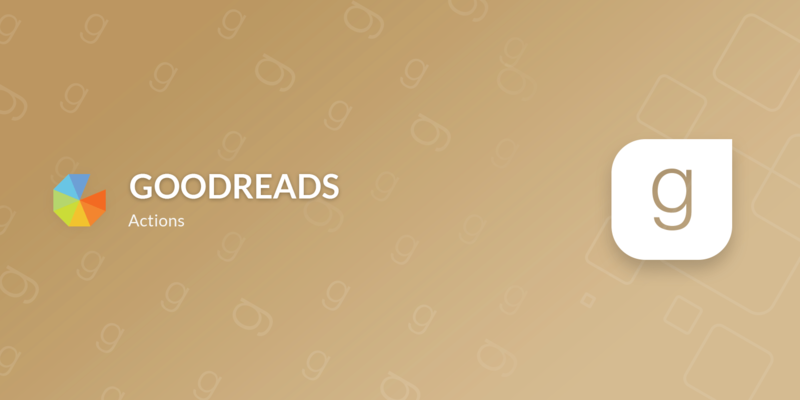 This action allows you to ask users to follow authors on Goodreads. Gleam will automatically follow the author on behalf of the user once they authenticate via the widget.